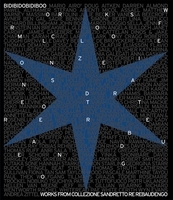 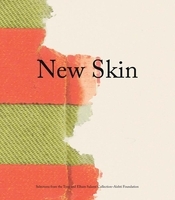 Edited by Kirk Varnedoe, Paola Antonelli, and Joshua Siegel. 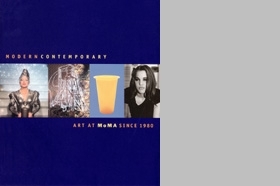 In a lively panorama of stimulating juxtapositions, sequences, and cross references, Modern Contemporary provides a cornucopia of more than 550 works of key contemporary art. 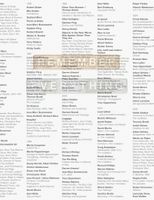 Thought-provoking page spreads pair Matthew Barney, Kara Walker, and Jia Zhang Ke; Gabriel Orozco, Chris Ofili, and Jeanne Dunning; Rineke Dijkstra and Philippe Starck; Jenny Holzer and Robert Gober; Mona Hatoum and Teiji Furuhashi; Philip-Lorca diCorcia, Juan Snchez, Raymond Pettibon, and Rosemarie Trockel; Lari Pittman, Gary Hill, and General Idea; and David Wojnarowicz and Bruce Nauman to name a few. 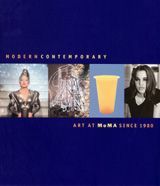 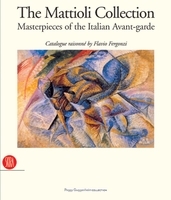 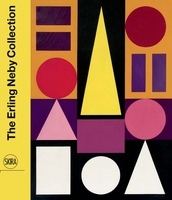 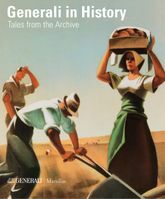 The first publication to address the extensive holdings of contemporary art in the collection of The Museum of Modern Art, New York, Modern Contemporary covers an international spectrum of art in a variety of mediums, all made within the final two decades of the 20th century. 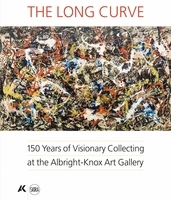 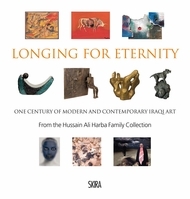 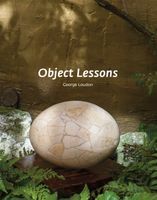 Organized chronologically and encompassing a prime selection of painting, sculpture, architecture, photography, drawings, design, prints, film, and video, this rich and varied array of art from 1980 until now offers a virtual compendium of the visual culture of our own time.